For a visit to Devon, the award-winning market town of Tavistock has the perfect location. 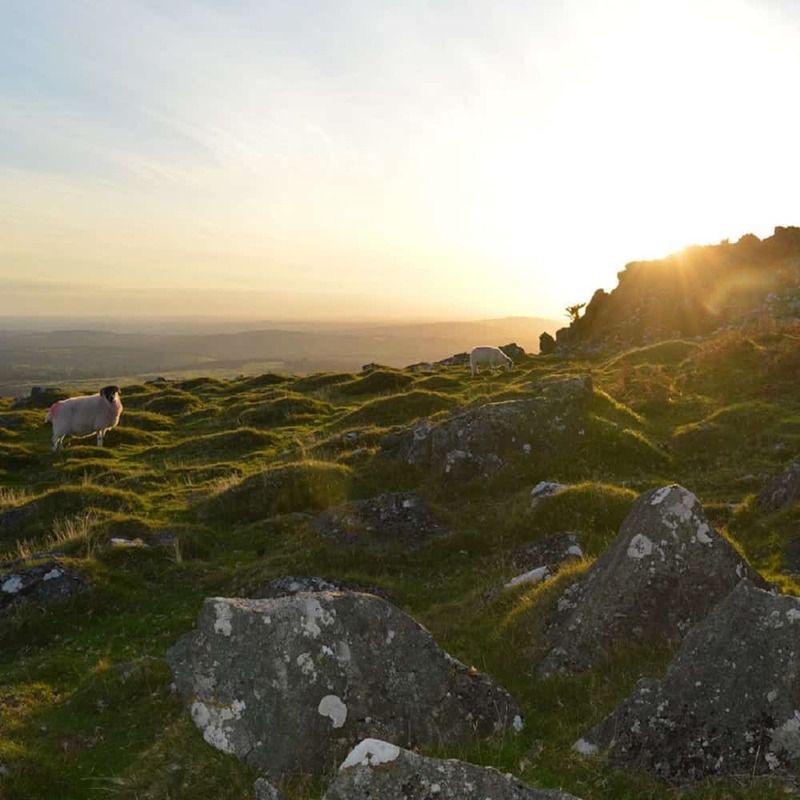 To the east you will find the stunning wilderness of Dartmoor National Park. To the South, the historic maritime city of Plymouth. To the West, the Tamar Valley (an Area of Outstanding Natural Beauty) and Cornwall - land of myths, legends, and stunning coasts. And to the North, the beaches and wide-open spaces of North Devon. Tavistock itself is a delight to explore. A wealth of independent shops selling local products from cheese to chocolate, and from fashion to fine art. The ancient Tavistock Pannier Market, in the heart of town, features a different but equally interesting market each day of the week. And the regular Tavistock Farmers Market, in the bustling town square just across the road from The Bedford Hotel. When you stay at The Bedford Hotel in Tavistock, the whole of Dartmoor National Park is yours to explore and enjoy. 368 square miles of moorland, breathtaking views, rugged granite tors, crystal-clear rivers and vast areas of dense woodland. Dartmoor is paradise for walkers, and for anyone who loves the outdoors and nature’s beauty. Stretch your legs with a long moorland hike, or an easy way-marked stroll, or simply enjoy the pleasure of driving through some of the finest scenery you’ll find anywhere in Britain. Take time to stop in one or two of the pretty moorland towns and villages including Widecombe, Postbridge and Chagford. On a warm Summer’s day, take a paddle in the West Dart River at Hexworthy Bridge, and enjoy a picnic on the riverbank (we can even supply you with a picnic lunch). A great place to start is the Dartmoor National Park Visitor Centre in Princetown, where you’ll find a free exhibition, and knowledgeable National Park staff to help you plan your visit. Drop in to our sister-hotel, the Two Bridges Hotel, which you’ll find in a beautiful spot overlooking fast-running waters of the West Dart River, for a delicious Devon Cream Tea or a bite of lunch. The walk from the Two Bridges Hotel to the nearby Wistman’s Wood is an easy stroll. Tavistock has had the distinction of being voted Best Market Town in Britain. 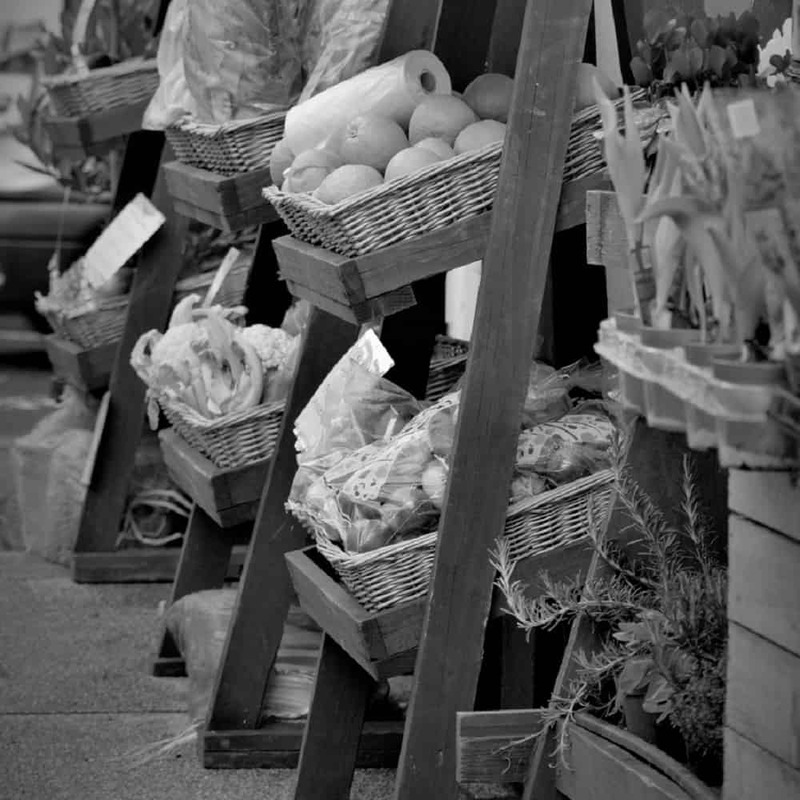 Tavistock’s thriving Pannier Market can be found in the heart of town, just a two minute walk from The Bedford Hotel. The main covered market hosts a different market each day of the week, whilst the perimeter of the market square is home to a range of individual and intriguing shops and food outlets. The highest brewery in England, Dartmoor Brewery is under the same private ownership as The Bedford Hotel and the Two Bridges Hotel. 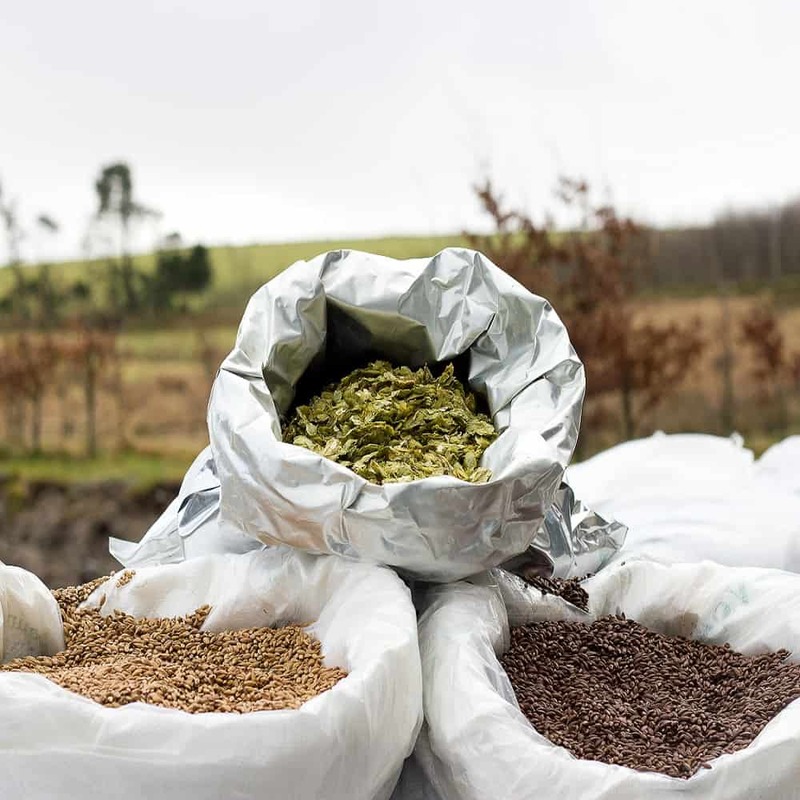 The team at Dartmoor Brewery are passionate about brewing top quality real ales using the finest local ingredients, and take huge pride in their links with the local community and the beautiful Dartmoor environment. The brewery’s original and famous Jail Ale, available on tap at The Bedford Hotel, is a full-bodied, deep golden brown beer, with a rich, moreish aftertaste. The name of course comes from the brewery’s proximity to Dartmoor Prison! Dartmoor Legend is a classic cask-conditioned beer – smooth, full-flavoured and balanced, with a crispy malt fruit finish and an aroma of fresh-baked bread! The beautiful River Tavy, which passes just behind The Bedford Hotel and gives its name to the town of Tavistock, rises high on Dartmoor and eventually joins the majestic River Tamar which meets the sea at Plymouth Sound. The highest tidal point of the River Tavy is marked by Lopwell Dam, which is well worth a visit when you stay with us at The Bedford Hotel. The dam itself is an impressive feat of engineering, where the cascading water combines with beautiful wooded riverbanks to create a stunning backdrop and a delightful spot for bird-watching or walking. You’ll also find a designated Local Nature Reserve which covers an area of some 5 hectares, with a variety of natural habitats including a wildflower meadow, mudflats, woodland and a freshwater marsh. During the busier months, the Old Pumphouse cafe and visitor centre are open, and the whole Lopwell Dam site is managed by the South West Lakes Trust who provide plenty of information signs to help you make the most of your visit. There’s ample free parking. The Tamar Trails Centre, on the steep and densely wooded banks of the River Tamar, offers a choice of activities for a great day out for adults and children alike.For cyclists, walkers and horse riders, there are 15 miles of woodland trails to explore, following the old mineral tramways and railways which are a relic of the copper industry which was once key to the area. Bikes are available to hire. 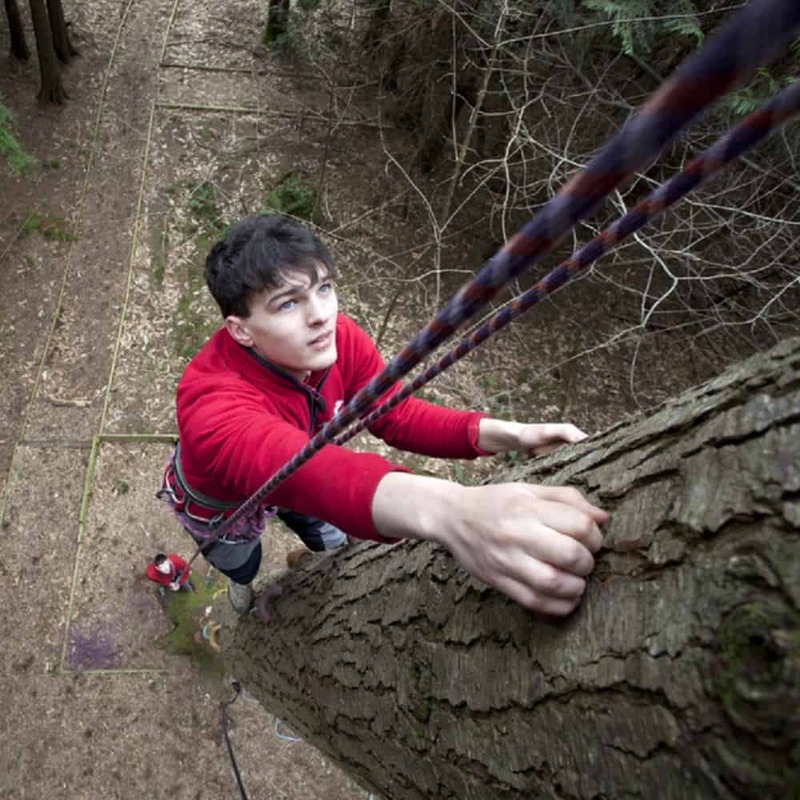 The Tree Surfers high ropes adventure course provides a challenging tree-top walk designed to test your nerve and awaken your senses. It’s hard to resist the urge to take to the water, in this beautiful part of the Tamar Valley, and the Tamar Trails Centre offers guided trips in open-style Canadian canoes, meandering along the leafy and serene waters of the Tamar. The timings of the canoe trips vary according to the tides, and the trips generally start and finish at Cotehele Quay, a short drive from the centre. 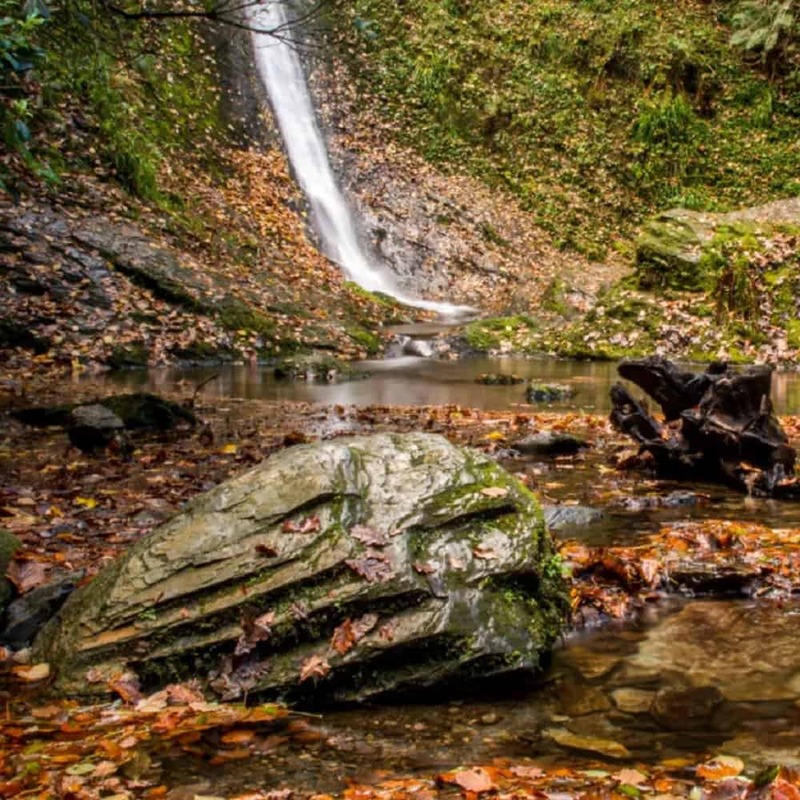 The incredible three mile walk through Lydford Gorge takes the visitor up down and through a Dartmoor river valley and into a 220ft gorge with the White Lady Waterfall at one end of the gorge and the Devil’s Cauldron at the other. Visitors can choose to do two shorter circular walks at either end of the gorge taking in the two highlights of the walk which both take approximately 40 minutes to complete. If you choose to do the full walk, which is recommended, the walk will take approximately two to three hours. The gorge is an amazing place to visit at all times of the year. During spring the carpets of bluebells and wild garlic with other wild flowers create a lovely atmosphere of renewal when the trees are bursting into life and bird song is at its very best. During the summer the atmosphere changes again to a tranquil, sometimes humid, British rainforest giving a feeling to the visitors of a world away from the hustle and bustle of ‘real’ life with the vivid green canopy created from the trees in full leaf, mossy damp trunks and the overhanging watery green ferns dipping into the smooth and at other times bubbling rushing water of the river Lyd. Autumn then arrives heralding the coming of the end of the season and year bringing with it another change with leaves turning to golden yellows and reds and the fungi grows in dramatic proliferation. 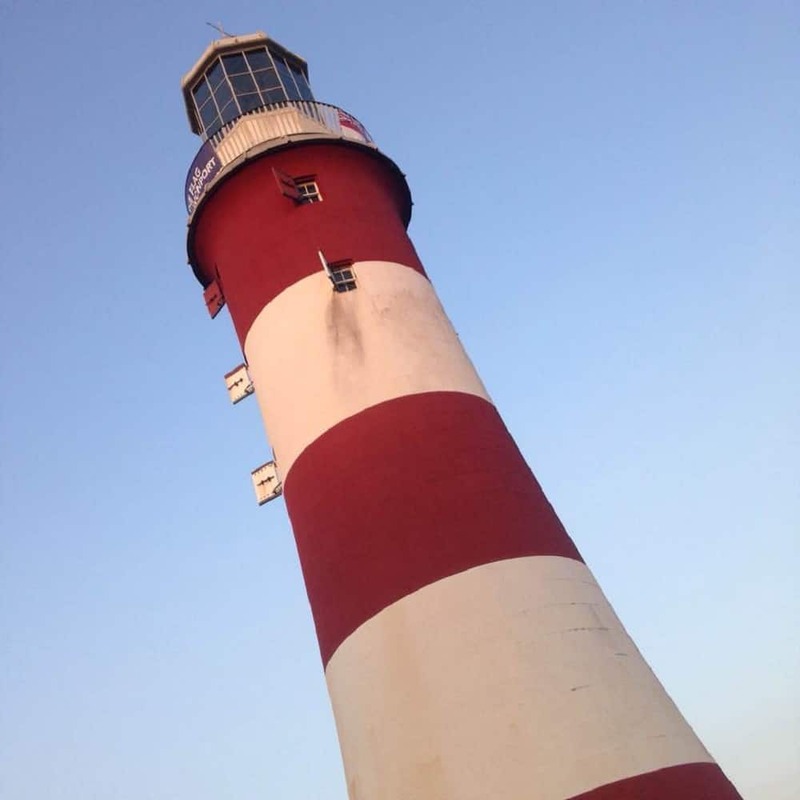 The maritime city of Plymouth is an easy drive from The Bedford Hotel, and well worth a day out. Take in the breaktaking sea views from Plymouth Hoe, where the nautical backdrop includes pleasure boats, racing yachts, naval frigates and cross-channel ferries. Explore the historic Barbican district, with its quirky narrow lanes, independent shops and bustling marina. Head to the West end of the city and enjoy the epic architecture of Royal William Yard – formerly the supplies yard for the Royal Navy, but now home to luxury apartments, galleries, bars and restaurants. 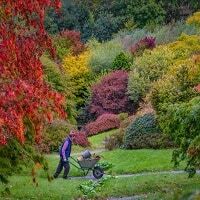 If you’re looking for an inspiring day out near Tavistock, you’ll love The Garden House. Stroll around 10 acres of stunning gardens offering year-round interest and enjoy finding new views at every turn. You’ll find many rare varieties of plants, and the garden ‘rooms’ take you on a journey through the seasons. Children will love the garden trail and exploring secret pathways and much of the garden is wheelchair accessible. 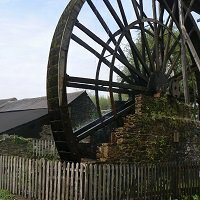 An award-winning and highly evocative living museum and visitor centre in the heart of the West Devon and Cornwall Mining Landscape World Heritage Site and Tamar Valley Area of Outstanding Natural Beauty. There’s plenty of local heritage to discover on-site, with organised activities and demonstrations (seasonal) and riverside walks. A 21-mile mainly off-road cycle and walking trail linking Tavistock with Plymouth. 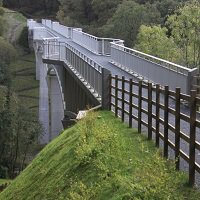 Enjoy superb countryside, and architectural features such as Gem Bridge (replacing the original railway viaduct) and Grenofen Tunnel. Visit their website for a downloadable trail map and details of cycle hire. If you arrive at The Bedford Hotel by bike, we can arrange under-cover bike storage on request. 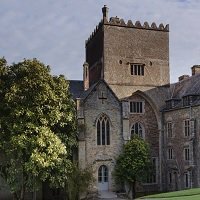 The 13th Century Buckland Abbey, fifteen minutes from Tavistock, reveals the story of two sea-faring adventurers, Sir Richard Grenville and Sir Francis Drake, who changed the shape of the house and the fate of the nation. Soak up the atmosphere and heritage of the beautifully preserved rooms of the abbey itself, enjoy miles of walks around the estate, and enjoy the tranquility of the formal gardens. If you love the heritage and romance of steam, there are several excellent heritage railways for you to experience in Devon and Cornwall. The award-winning South Devon Railway is the longest established steam railway in the south west, and offers a seven mile scenic journey along the Dart Valley from Buckfastleigh to Totnes. 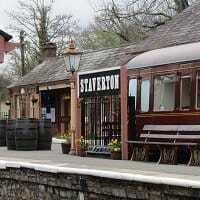 Alternatively, try the Bodmin and Wenford Railway, based at the beautifully preserved Bodmin General station. Bear in mind that operating times and facilities will vary according to the time of year and day of the week – check online before making a special journey. 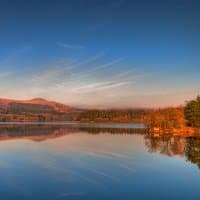 On the edge of Dartmoor National Park, and a 15 minute drive from The Bedford Hotel, Burrator Reservoir offers a unique day out for walkers, nature enthusiasts, historians and Dartmoor lovers alike. There are plenty of walks – both around the perimeter of the reservoir and onto the moors – and fascinating remnants of tin working, the former Princetown Railway, and abandoned farms. 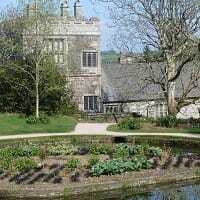 You can easily while away a whole day at the National Trust’s Cotehele estate in the heart of the beautiful Tamar Valley. The Tudor house at the heart of the estate is filled with superb collections, the formal gardens are extensive, and the woodland walks take in the peaceful valley, the ancient mill and the once-bustling quay. 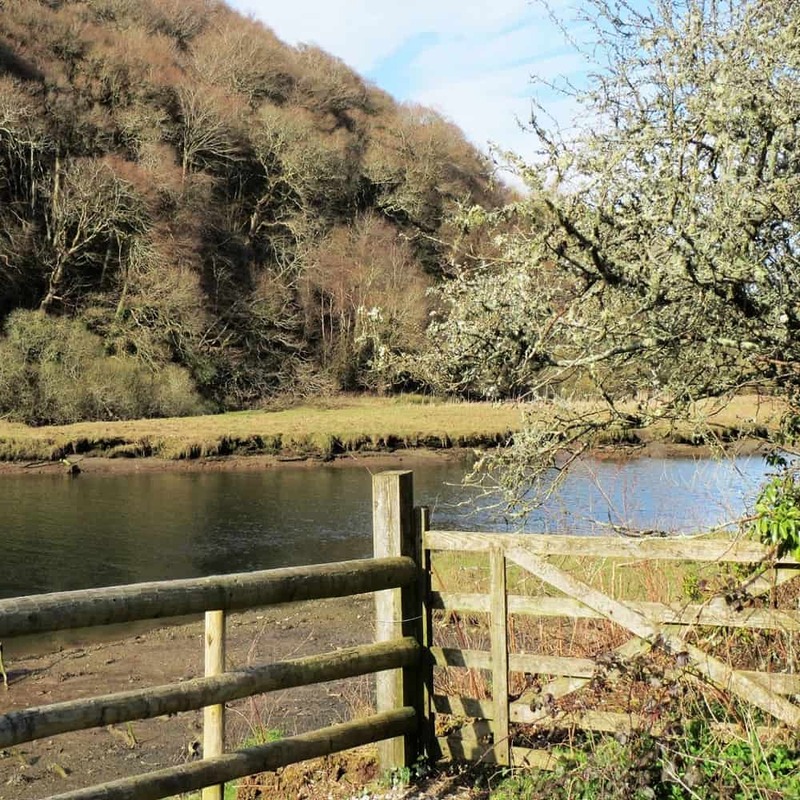 Laze in the gardens on a sunny day, or walk for miles around the estate and on to the riverside village of Calstock.